Filled with gorgeous celebrations, beautifully photographed with stunning inspiration to help you to unlock your own unique vision for your own wedding, be that fine art, contemporary, natural, elegant, boho, eclectic… anything goes! Told through the words and images of real weddings, engagements and editorial shoots. Weddings that show real couples, their emotions, their beautifully lovingly heartfelt celebrations, all gathered into one gorgeous source of inspiration. You can follow Adored Bride on Bloglovin so that you never miss a post, or subscribe to our newsletter so that you can receive regular updates on our best bits right to your inbox. 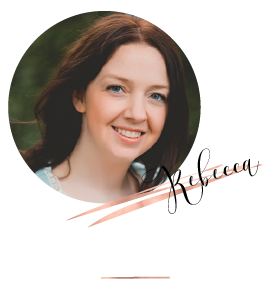 Hello, thanks for stopping by, I’m Rebecca (folks also call me Becs or Becca) If you follow me on social media you may already be familiar with me, if not and you’d like to know a little more…take a peek at this. Basically I adore writing and have a passion for amazing photography that tells the love stories, so to be able to gather and curate a collection of beautiful real weddings, elopements, engagements and editorial inspiration here on Adored Bride is a total joy! I’ve spent the past 10 years immersed in weddings. 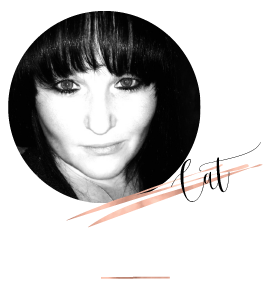 The first few years as a bride, then 7 years ago I took the leap and set up my own vintage rentals company which led to styling, freelance blogging and hosting my own secret wedding fairs. 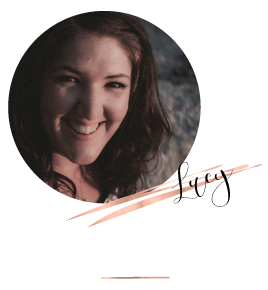 I find I’m constantly inspired by the amazing couples and talented wedding suppliers I encounter and so Adored Bride blog is a celebration of that. I hope you enjoy it. Hi, I am Lucy. I am a wedding photographer! I live in Cheshire with my other half Edward and our gorgeous black Labrador Poppy. You can usually find me in my wellies on a muddy walk or snuggled up with a cup of tea watching trashy TV (my guilty pleasure). Hey there! I am the tech part of this merry trio! I run a web & graphic design agency and absolutely love it! I am not half as interesting as Rebecca so unfortunately, you won’t get any naked Robbie Williams stories from me! I like design, tech (most kinds), photography, zombies (I have a plan), and reading (a lot).